If you had to think of a worse place to visit to get over a semi-final exit, then Dunterlie Park would be hard to beat. 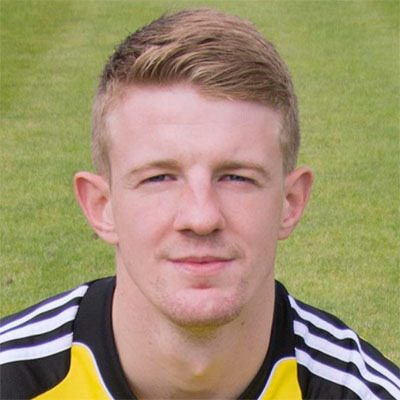 Clydebank’s disappointing exit to Largs Thistle in the Scottish Cup meant that the hangover was to be against high flying Arthurlie. Sitting 2nd top of the Super Premier League with only one defeat in thirteen matches, few would have given the Bankies any chance before kick off. 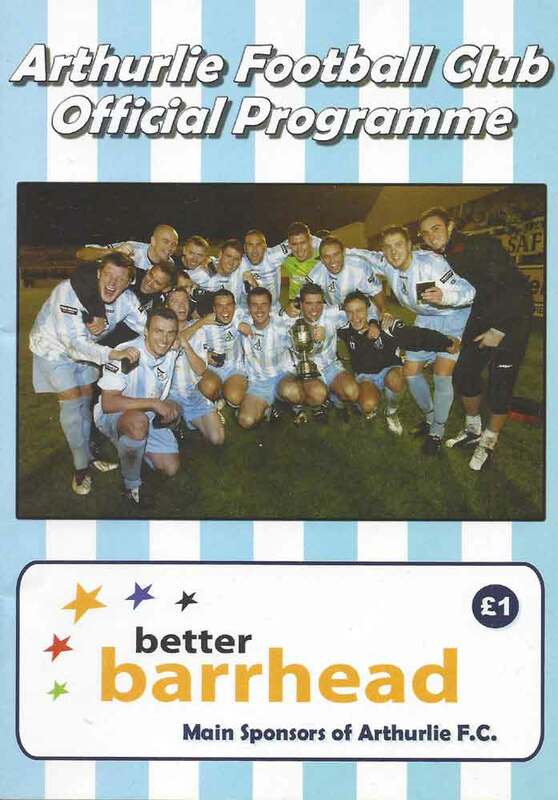 Even more so, as the Central League cup is one of the few opportunities left for Arthurlie to win some silverware.